And they said the effects of the programme had “exceeded expectations”. A team of academics – from Strathclyde, Edinburgh, Aberdeen and Glasgow Caledonian universities – analysed vaccination and screening records for 140,000 women who went for their first cervical screen from 2008-2016. 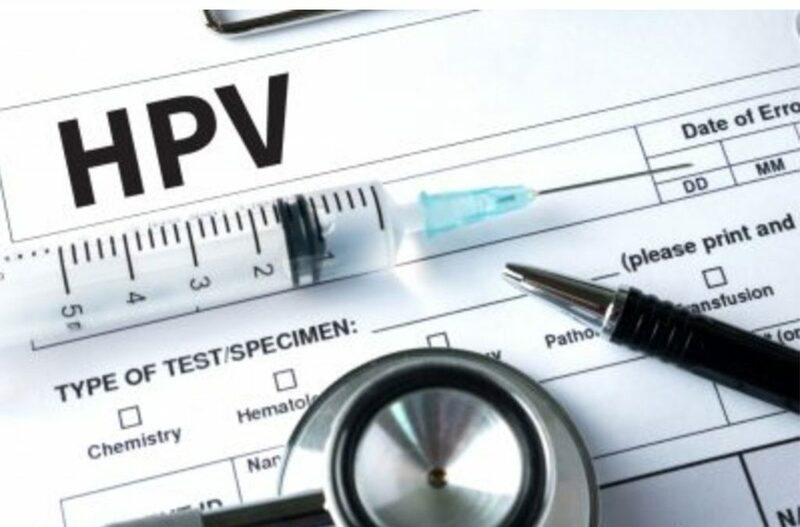 Their study, published by the BMJ, concluded that Scotland’s HPV vaccination programme has led to “a dramatic reduction in preinvasive cervical disease”. It adds that the vaccine is “highly effective” and should greatly reduce the incidence of cervical cancer in the future.